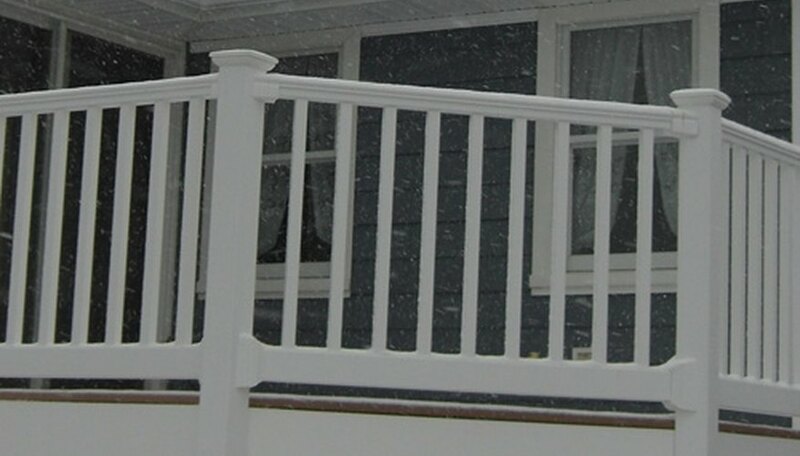 Railings put the finishing touch on any new or existing home deck. They breathe new life into an old deck and give added character to a well-constructed design. 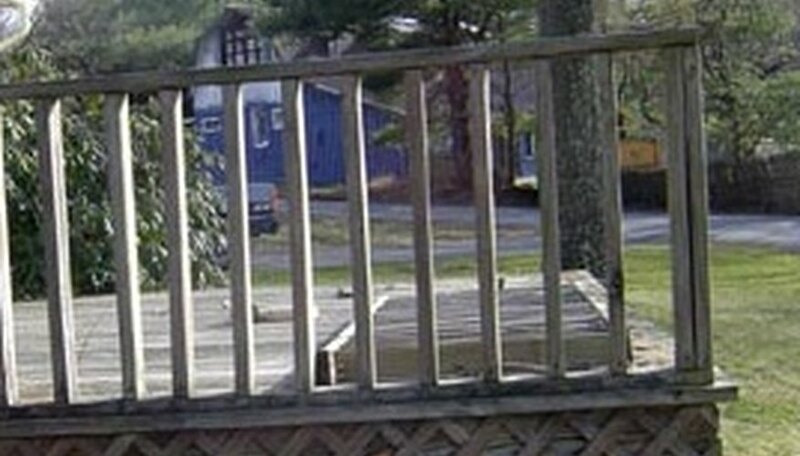 Although not always required by law, railings are often the most important part of a deck for safety reasons, but they have the limiting nature of obstructing any available view. 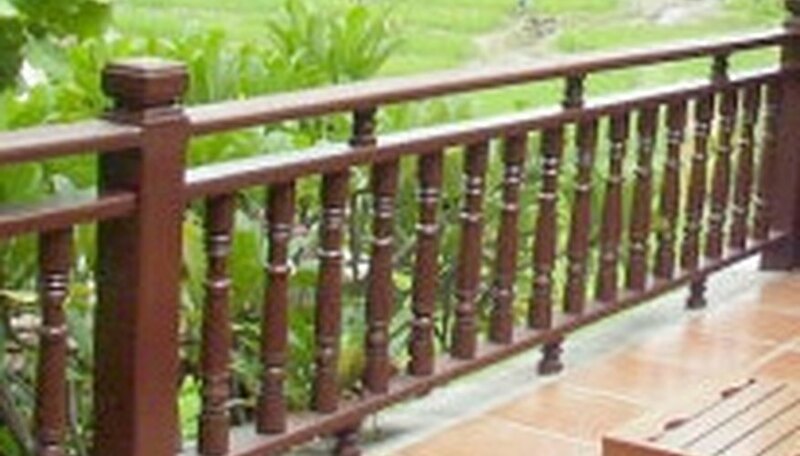 However, there are several railing types and materials to choose from that offer style, function and safety. Standard deck railings are most often those used by new home constructors or do-it-yourself homeowners. These are usually the least expensive option for railings, and consist of average wood railings of poplar and pine that will last anywhere from two to 10 years depending on maintenance and stain finish. 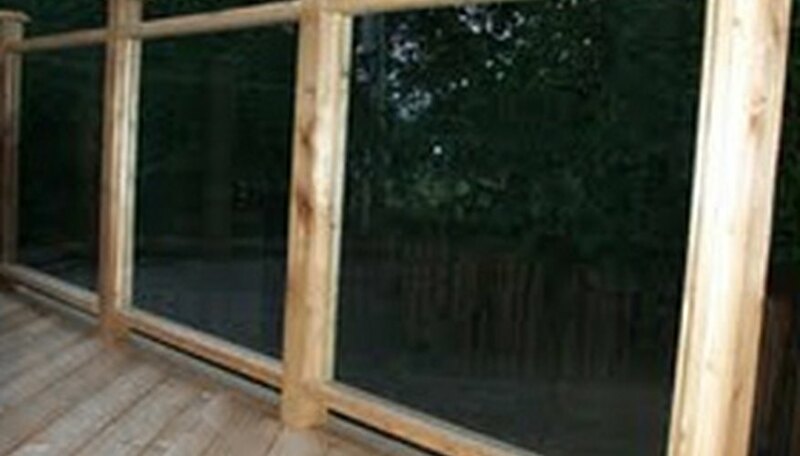 Construction is generally done using beveled 2x2 wood pickets attached to a 2x6 on edge at the top, and fastened with deck screws to the outer band of wood in the deck frame. Custom wood railings come in any shape or size that are imaginable and can be crafted from wood. They take professional installation and sometimes need to be specifically engineered with ornate bevels and construction designs to service intricacies not found on standard decks. 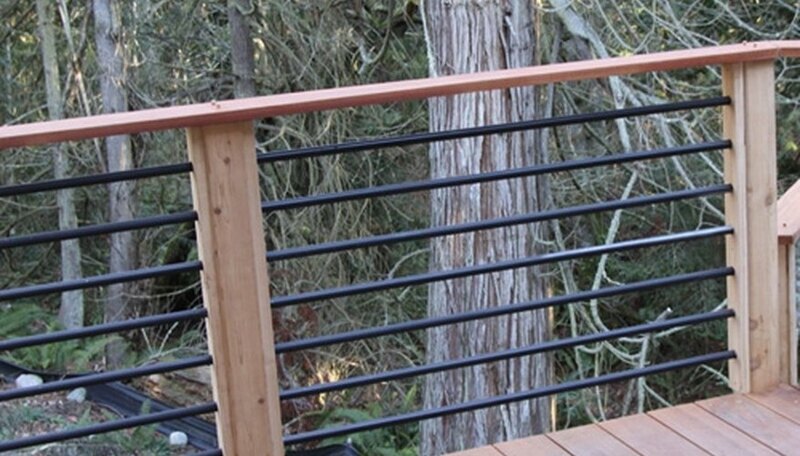 These railings often match higher-end wood used in the decks or finer woods like heart red cedar, old growth redwood, or mahogany that add durability and richness. Metal deck railing is both strong and ornate, but will not break the bank for homeowners. Besides wrought iron and welded metal railings, coated aluminum is very popular because of its durability and low cost, and it's offered in a range of colors and shapes. Installation is also relatively simple for metal railings, either done by welded metal, using pre-manufactured guide strips, or linked into pre-drilled wood using templates on site. Most composite railing is manufactured and designed to match the same styling as the deck material seamlessly, and are prefabricated into traditional looks like colonial or modern. Because of the cost of [composite decking](https://homesteadycom/facts-5831292-composite-decking-html), most manufacturers don't offer too many style combinations; so often composite decks and railings look very similar to that of other nearby homes. Although very durable, color fastness of composite decking is a concern, as it is not always as lasting as promised. 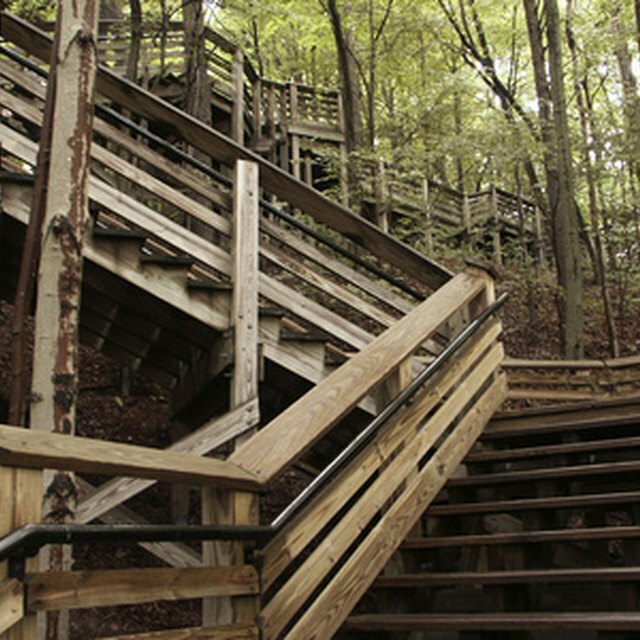 Some wood, composite, and metal railings are capable of utilizing specialty materials to increase the function, look and safety of a deck railing. Plexiglas, tempered glass and even cable railings offer the protection of standard railings without sacrificing the view. These are becoming very popular, although they can all still be very expensive to purchase and install, and should be used in situations that best call for them. How Do I Lock a Wood Fence from Both Sides? Which Is Cheaper: A Wood Building or Metal? How Much Value Does a Deck Add to a Home?